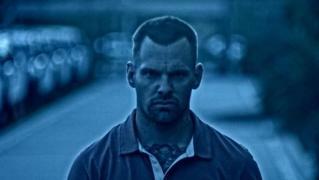 When will be Cold Case Files next episode air date? Is Cold Case Files renewed or cancelled? Where to countdown Cold Case Files air dates? 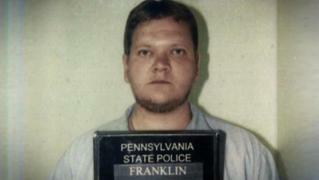 Is Cold Case Files worth watching? 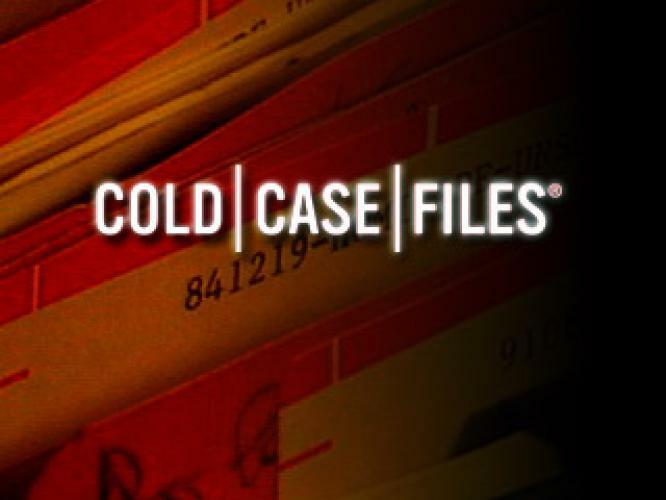 The return of Cold Case Files will explore compelling new cases that have gone cold for years and chronicle the journeys of the detectives who reopened them. The detectives relive the events of the crimes, reveal new twists and startling revelations for full viewer immersion into these tragic cases, relying on breakthroughs in forensic technology and the influence of social media to help crack these cases - bringing long-awaited closure to the victim's families and friends. A 17-year-old girl from a small Kentucky town goes missing, then is found strangled two weeks later; a police investigation into the crime uncovers a terrible family secret. Two unsolved murders of loved ones plague a family; detectives uncover a hidden crime scene that may help solve the 13-year-old cold case. Police learn the key witness in the stabbing death of a beloved aunt was an imposter; a return to the crime scene reveals a clue hidden in plain sight. 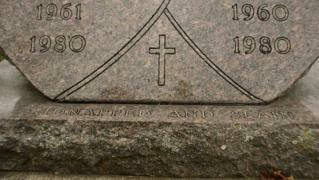 Cold Case Files next episode air date provides TVMaze for you. EpisoDate.com is your TV show guide to Countdown Cold Case Files Episode Air Dates and to stay in touch with Cold Case Files next episode Air Date and your others favorite TV Shows. Add the shows you like to a "Watchlist" and let the site take it from there.